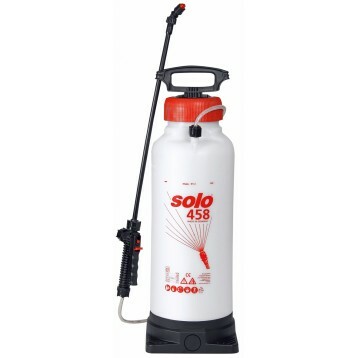 The SOLO 456 stands out as a highly professional tool with its 7 mm thick tank walls. A 340 cm3 pump generates a working pressure of 3 bar in the 5 l tank after astonishingly few strokes. 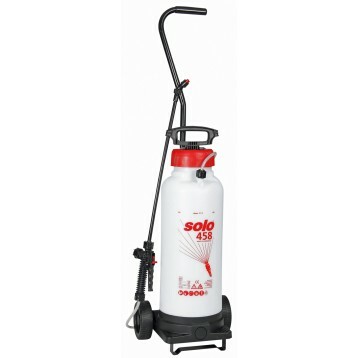 Working conditions can be tough in trade applications, on construction sites or at industrial plants. 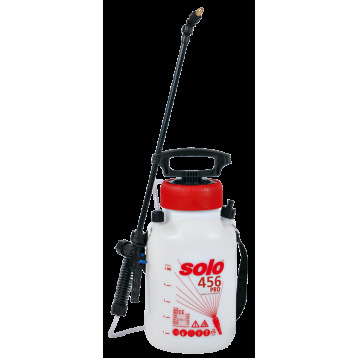 No problem for the new SOLO 456 PRO. 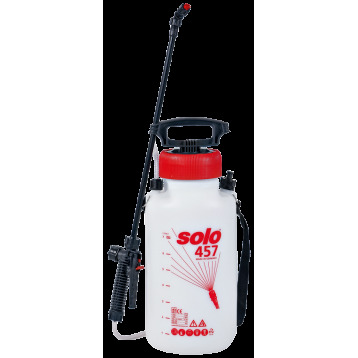 The SOLO 457 stands out as a highly professional tool with its 7 mm thick tank walls. A 340 cm3 pump generates a working pressure of 3 bar in the 7 l tank after astonishingly few strokes. 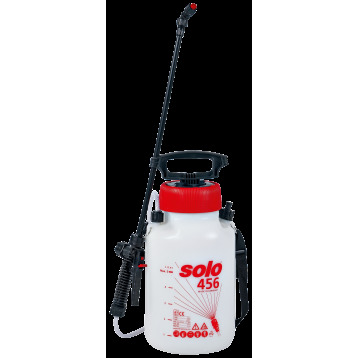 The new SOLO 458 stands out as a highly professional tool with its extremely stable tank. 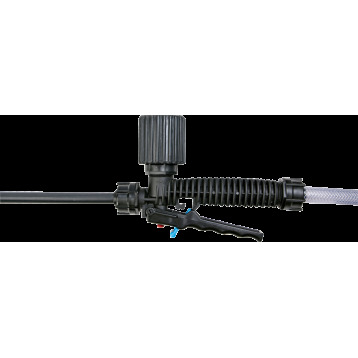 A 340 cm3 pump generates a working pressure of 3 bar in the 11 l tank after astonishingly few strokes. NEW: With stable base!